I’m glad to see I’m not the only one boring everyone stiff with my praise for Lemaitre! 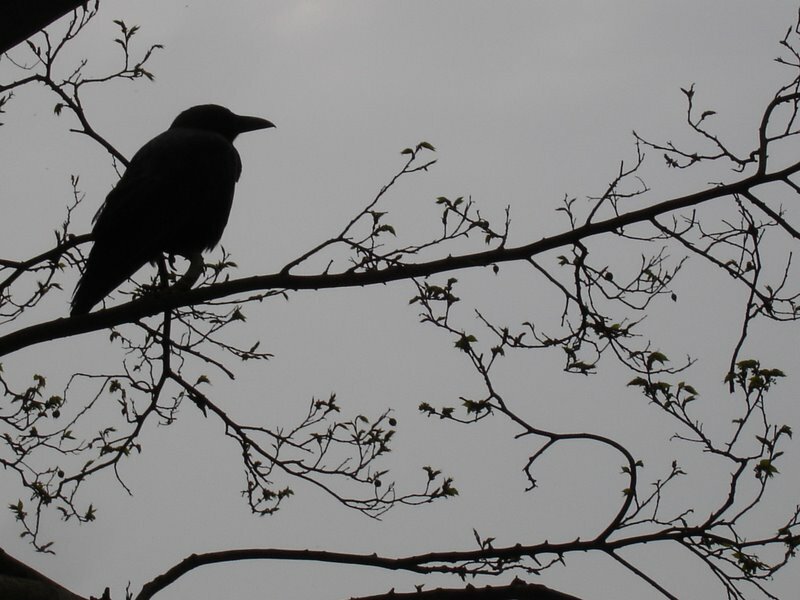 (Not that you bore us, of course, Raven). After seeing the brilliant reviews for the author’s previous books I have a copy of this to read – and although I may not get to it this summer, I will be reading this and discovering the brilliance for myself in 2016. Excellent! Will be interested to hear your thoughts when you take the plunge! According to Wikipedia, there are actually five vols in the Camille Verhoeven series, only three of which — the “troilogy” — have been translated as yet. Of course, it’s perfectly possible Wikipedia is wrong about this . . .
Much looking forward to Blood Wedding‘s appearance! Yep you’re quite right- two more delicious books waiting to be translated! 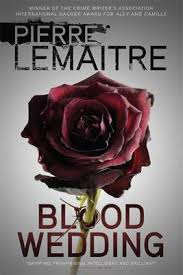 If you weren’t enamoured with the trilogy just try Blood Wedding as a standalone. Think you’ll enjoy it! Great review, Raven. I knew the bell rang a bell, but I didn’t realise it was because of the Brigade trilogy I still have to read. 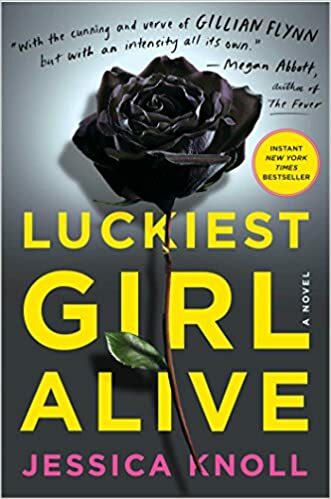 Also, I am shocked at the cover, since it reminds me too much of Luckiest Girl Alive’s! Not a “thriller” fan but love character studies & mysteries that are more of a puzzle than grusome, gritty reads. That’s why I never read any of the trilogy, but after your review, i’ll give this one a try. Really liked the twisty psychological echo of Highsmith/Hitchcock in this. Things are not what they appear to be… Enjoy! Oh I so must read this! I still have the trilogy here to enjoy, but I think I’ll read this first. Also have another one – The Great Swindle, or similar. Doubtless you’ll have read it Raven! And well spotted on the cover similarity Elena!